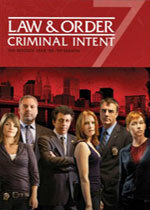 Law & Order: Criminal Intent: Mystery and Suspense on Television. 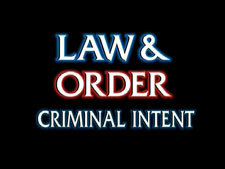 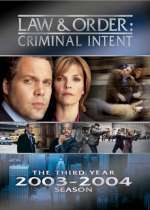 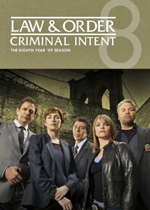 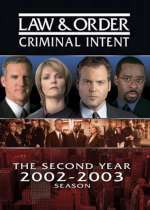 Law & Order: Criminal Intent first aired on NBC in September 2001. 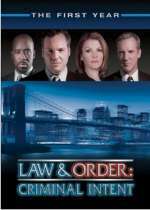 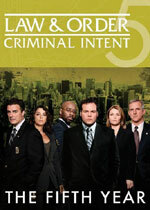 This legal crime drama is unique among the other Law & Order programs in that it offers an additional dimension by exposing major crimes from the criminal's perspective. 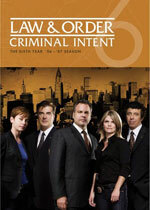 The series had several cast changes over the years, initially starring Vincent D'Onofrio at Detective Robert Green and Kathryn Erbe as his partner, Detective Alexandra Eames. 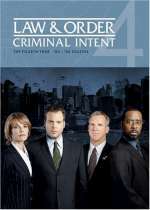 Jamey Sheridan plays their commanding officer, Caption James Deakins. 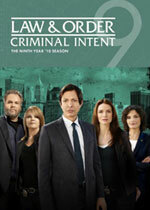 After the seventh season, the series moved from NBC to USA Network. 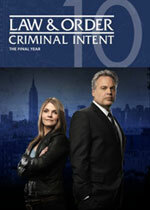 It was canceled after its tenth season.